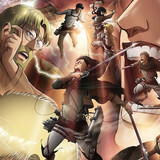 Protagonists in long-running adventure anime series are expected to follow a certain pattern of growth. It's usually one of the reasons that we keep watching. Don't get me wrong, when Goku was only about as tall as Bulma's kneecaps and his main battle technique was poking his enemies in the eyes, Three Stooges style, he was still fun. But a major draw of Dragon Ball is seeing him train his way to becoming a six-foot slab of tricep muscle that could blow up a planet by sneezing near it. There's something energizing and relatable about watching someone constantly strive to improve themselves, even if they're improving themselves to eventually tear apart space demons with their bare hands, and you're improving your skills so that one day you'll be able to make dinner without committing second degree arson in your kitchen. That said, there are a few protagonists that just seem to spin their wheels no matter how hard they push themselves. They've spent a thousand episodes wanting to be the very best, like no one ever was, and often, it feels like they're even less close to that goal than when they started out. Of course, thanks to that clumsy reference I just made and the title of this piece, you know I'm talking about Ash Ketchum, the star of the Pokémon anime. I don't need to explain what Pokémon is, because, at this point, if you don't know, you've made a concentrated effort NOT to know. Or you're my Dad. Either one. But I will give you a brief refersher course on Ash Ketchum: He's a perennial kid from Pallet Town that goes from region to region collecting Pokémon and beating gym leaders in order to eventually become a Pokémon master. This journey has been going on since the late nineties, so logically, Ash should be sweeping through these towns and forests like the hand of a merciless god, driving enemies and fellow trainers into the ground and moving on to conquer whatever else is left. 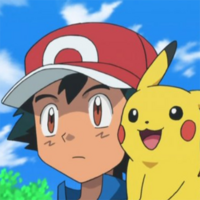 At this point, Ash should be kind of like how you find Red in the end of Pokémon Gold/Silver/Crystal: Sitting atop a mountain, bored and waiting for his next challenger, or just waiting to die, whichever comes first. But he's not. 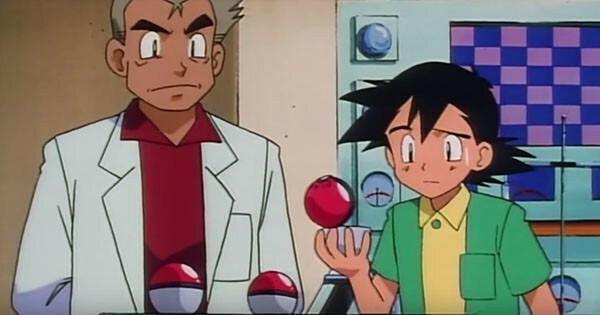 Instead, Ash remains a clumsy, forgetful child, often needing reminders on the basic rules of the Pokémon universe. Whether it's type differences or battle strategies, they've all leaked from Ash's skull by the time he enters his next region. If you talk to anyone about the Pokémon anime, it's probably their first and primary complaint. Why hasn't Ash grown up? Heck, more importantly, why hasn't he improved at all? There are many obvious reasons as to why Ash hasn't grown into a jaded Pokémon warlord. 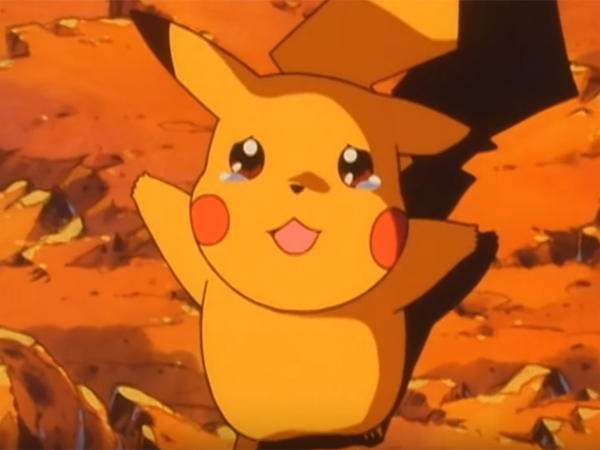 First of all, the Pokémon anime is predominately for children, and while I won't make the dumb argument that children only want to see main characters that are other children, having Ash Ketchum be an all-powerful Pokémon genius that strolls through Kanto like Dr. Manhattan in Watchmen is kind of unappealing. 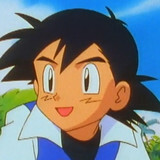 Also, Ash Ketchum would look weird with facial hair. I'm just gonna come out and say that. I don't want to see Ash Ketchum with a goatee and neither do the youth of the world. Secondly, this show's been going on for twenty years, and it's fairly fond of adding and subtracting new main cast members and lightly rebooting itself from time to time. Pokémon is never going to be One Piece or Naruto, where rather than making it super easy for newcomers, it just lays down nearly one-hundred volumes of manga at your feet and says "Study up, nerd." Pokémon is desperate to remain fresh, and it does so by hitting the New Game button every few years. 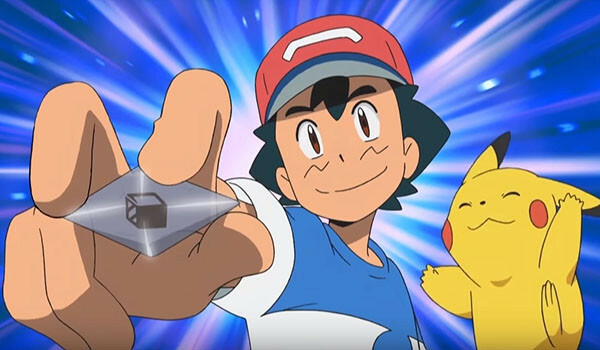 But the reason that many don't think about when they're griping about Ash and his lack of progress is that, unlike Dragon Ball or One Piece or Naruto, Pokémon has actually allowed you into its universe as a main character. All of the aforementioned franchises that I listed have video game spinoffs, but Pokémon is the only one that's based entirely on a video game. The source material for the Pokémon anime is the Pokémon game series, a game series that you star in as the person that will become the ultimate Pokémon champion. And because of this, Ash Ketchum is an adaptation of you. I know. It's very dramatic. When I get frustrated with Ash Ketchum because he doesn't remember what a Rock type is weak against, or he forgets all of Charizard's best attacks, I'm getting frustrated because he's getting ME wrong. I played through the games! I fought the same gym leaders and explored the same areas that Ash did! And I did okay at it! I beat the Elite 4! I completed the Pokedex! And to see Ash constantly struggle is a personal version of when you go see a movie and it's totally changed a major portion of the book that it's based on. "But no! This isn't how it's supposed to go!" 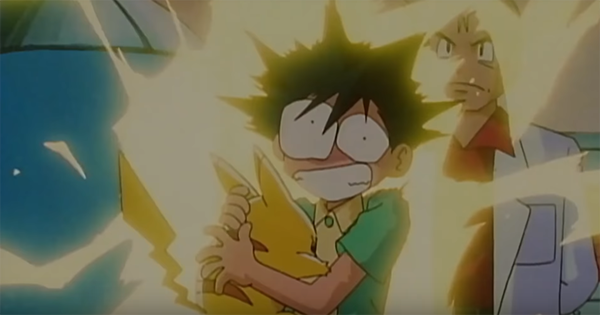 Combine this with Pokémon's penchant for restarting itself with every region in order to appeal to the next generation of fans and it becomes clear that you were never meant to grow up with Ash like you were with Luffy and Goku and the rest. Instead, Ash is there to mirror you at a very specific time of your life, when you've just popped in your first Pokémon game and don't know what's going on. And for that purpose, Ash Ketchum is a GREAT protagonist. He's excited, fairly intelligent, good to his friends and his magic pets, and always willing to go outside of his comfort zone. He's everything that you should be when you're playing your game. And then, by the time the next game comes out and you're already a Pokémon master, you have to say goodbye to him, at least as an aspirational figure. Because you're already the very best, like no one ever was. And the next generation of Pokémon fans needs Ash Ketchum more than you do. Are you a Pokémon fan? 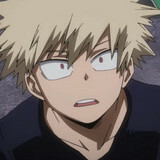 Do you like the anime? Comment below and let us know your thoughts! 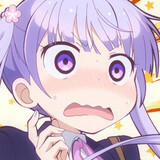 Daniel Dockery is a writer/editor for Crunchyroll. Be his Poke Pal on Twitter.